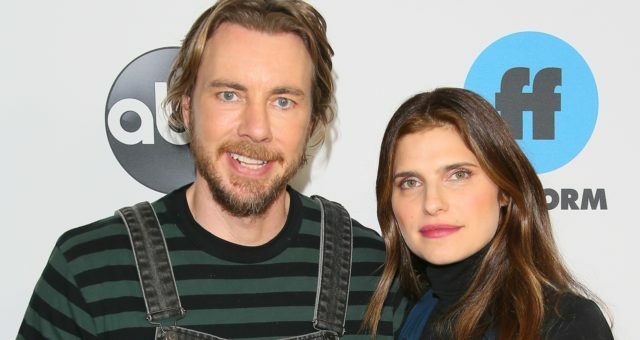 To Leonardo DiCaprio, the environment is one of the most important things in the world, which is why it’s no surprise to anyone that he appreciated late filmmaker Rob Stewart’s work. 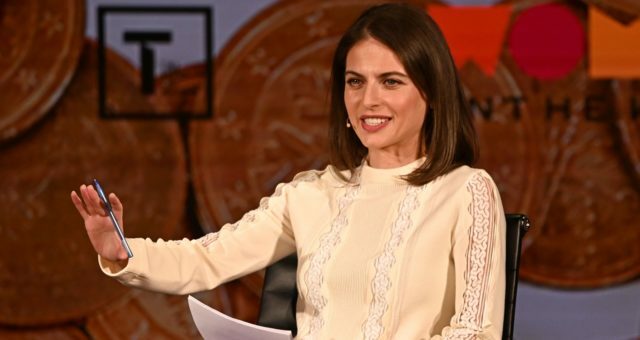 The Oscar winner has been very vocal about the state of the climate and the dangers that face the planet, encouraging others to be aware and to be active in this cause. Rob Stewart was a Canadian filmmaker and experienced diver behind the famous documentary, Sharkwater. The film brought attention to the endangerment of sharks and the use of their fins in Asian cuisine. 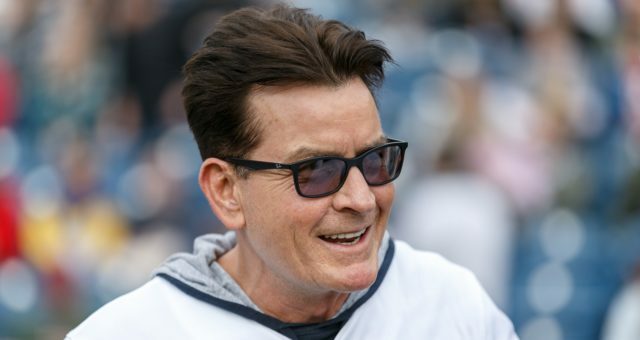 The movie was partly responsible for the prohibition of poaching or “finning,” and brought attention to the harm caused to the ocean by the use of fossil fuels. 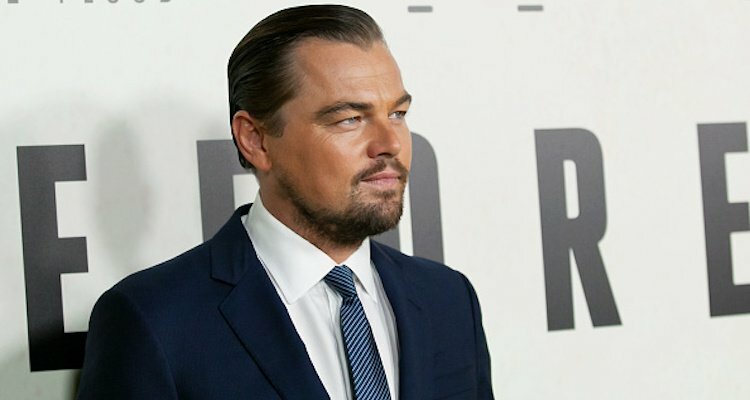 Leonardo DiCaprio and Rob Stewart had similar values when it came to our planet and the Oscar-winning actor found a way to pay tribute to the late filmmaker. A couple weeks ago, Rob Stewart died while diving in Florida and his body was recovered days later by a rescue team. In honor of Stewart and the arrival of World Wild Life Day on March 3, the actor and environmentalist took to Instagram to pay tribute. 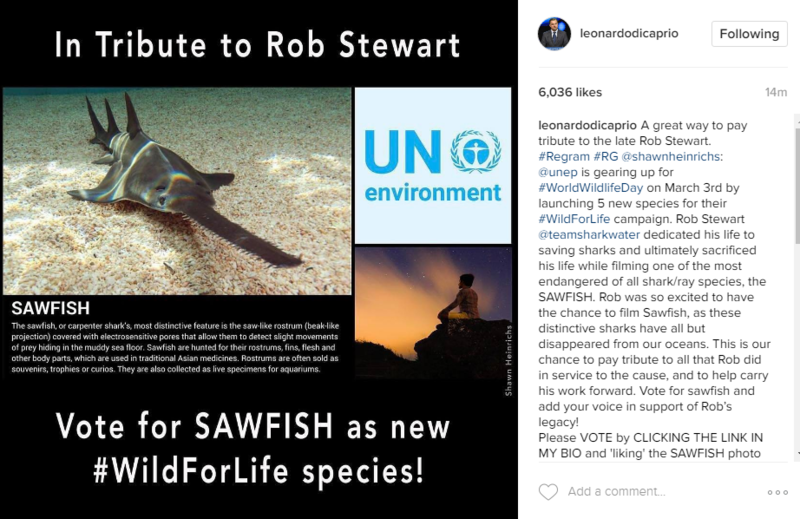 DiCaprio also urged his followers to vote for the sawfish as a new #WildForlife species.